English councils face average cuts in "spending power" of 4.4% next year, the government has announced. 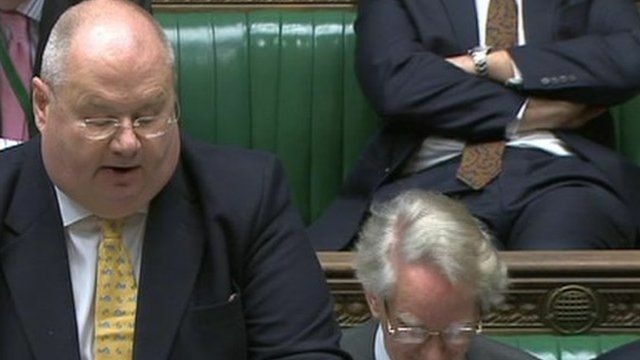 But Communities Secretary Eric Pickles said no local authority would undergo a decrease of more than 8.9% in 2011/12, as a result of the grant reductions. He promised a "new democratic settlement", with more rights being devolved to local authorities being set out in the Localism Bill. Labour said, with less money, the new powers were a "pretty hollow offer".